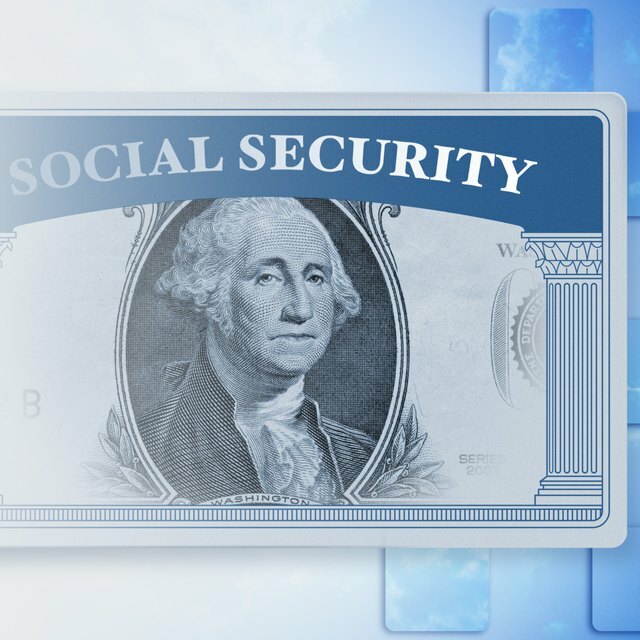 Can You File Income Taxes When You Receive SSI? Most U.S. residents are required by law to file federal income tax returns, however, certain individuals are exempt from filing tax returns. The minimum income to file taxes depends upon your age, filing status and the type of income you receive, among other factors. The United States Tax Code provides that all individuals who are either U.S. citizens or resident aliens must file a tax return, with exceptions for individuals with gross income of a certain amount. Your age makes a difference, however, so does your filing and dependency status. IRS minimum filing requirements differ for people who can be claimed as a dependent on another taxpayer's tax return. If you're self-employed, you must file a tax return when you earn more than $400 for the year, regardless of age or filing status. You're a qualifying Widow/er with dependent children, under age 65 and your gross income is $24,000 or more. Can I File My Taxes if I Made $1,300 This Year? How Much Money Does One Have to Make Before Having to File Taxes? What Is the Minimum Gross Salary to File Taxes? The above minimum earned income filing requirements are applicable for taxes that are filed in early 2019, and for taxpayers under the age of 65 who cannot be claimed as a dependent on another's return. You were a qualifying widower who was 65 or older at the end of 2017, and your gross income was at least $18,000.